For a small city, Cedar Rapids has a surprising amount of charm, history, and an almost European feel. If proposing with a rose gold engagement ring in Cedar Rapids is on your mind, we’ve got everything you need to know to plan an unforgettable day that may just change your life. 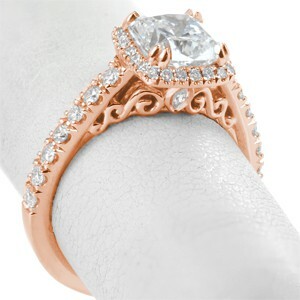 Cedar Rapids has a surprising number of spots that make a memorable backdrop to popping the most important question you’ll ever ask, and Knox Jewelers has a selection of stunning, artisan rings in vintage and rose gold styles that will make all your sweethearts dreams come to life. You don’t need your passport to feel like you’ve left the country. In 2009, the city set up Czech Village and the New Bohemia Main Street District to bring a worldly air to Cedar Rapids. Stroll hand in hand with your babe and hop around the area’s different museums, shops and restaurants. And don’t forget to make like the Czech do and grab a beer! Cheers to your life together and make your way to the NewBo City Market. Stroll past craft vendors, listen to live music and sample some authentic Czech food. After an adventurous morning that feels as if it’s brought you across the Atlantic, embark on a beautiful adventure together by getting down on one knee and popping the question that’s been on your mind. 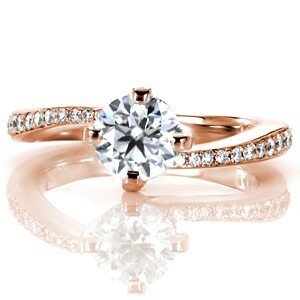 With a rose gold engagement ring from Knox Jewelers and words straight from your heart, your honey will beam with joy! Start your day of lavish pampering with a couple’s massage at Verbena Massage Spa. After a couple hours in utter bliss, enjoy a leisurely lunch at your favorite place in town and assure your honey that the day is just beginning. 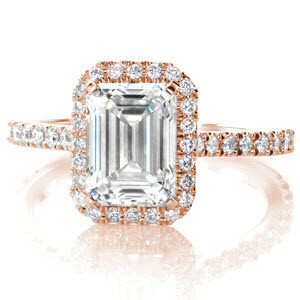 For a truly luxurious proposal, the Brucemore is sure to impress. Start your visit with a guided tour of the 21-room mansion and take in the antique touches and Queen Anne style architecture. Grab your sweetheart’s hand and talk about all the history that surrounds you. Use this opportunity to start your own history together by getting down on one knee. Keep the luxurious and romantic theme alive by making your way to Fireside Winery to sample some of the local vintages and celebrate the new chapter of your life together. If you plan it right, there might just be live music at the winery, creating an unbeatable atmosphere in which to cheers to your everlasting love. 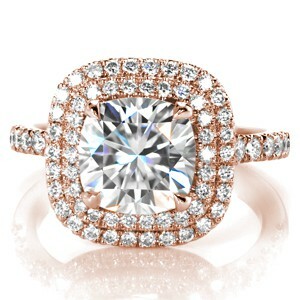 The rose gold engagement ring on her finger will sparkle in the glow of the sun setting behind you and you’ll know everything you’ll ever need is right in front of you. There’s nothing better than trying something new with your significant other and growing together. And it doesn’t hurt when the learning process involves food! Taking a cooking class at the Kirkwood Culinary Kitchen is an experience you’ll both love and you’ll learn some valuable skills in the process. After enjoying a top-notch meal that you created together, head to a nearby park for a leisurely stroll. 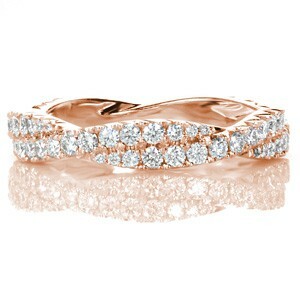 Explain that you want to spend the rest of your life learning and growing together and reveal the perfect rose gold engagement ring that’ll take their breath away! Now the meal that you created in your cooking class will always hold a special place in your hearts, and it’ll certainly be a great go-to dish to cook on special occasions – like anniversaries! With a wide assortment of rings in all varieties – from artsy halo designs to modern beauties – Knox Jewelers is sure to have one that makes their jaw drop. 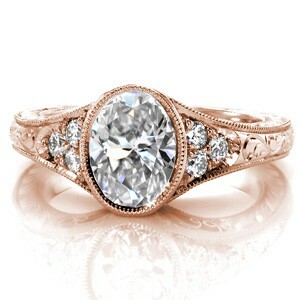 With an experienced staff of artisans, you’ll be in good hands when choosing the perfect engagement ring. 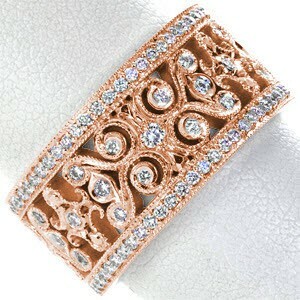 You can even create a custom ring that will be exclusively theirs. 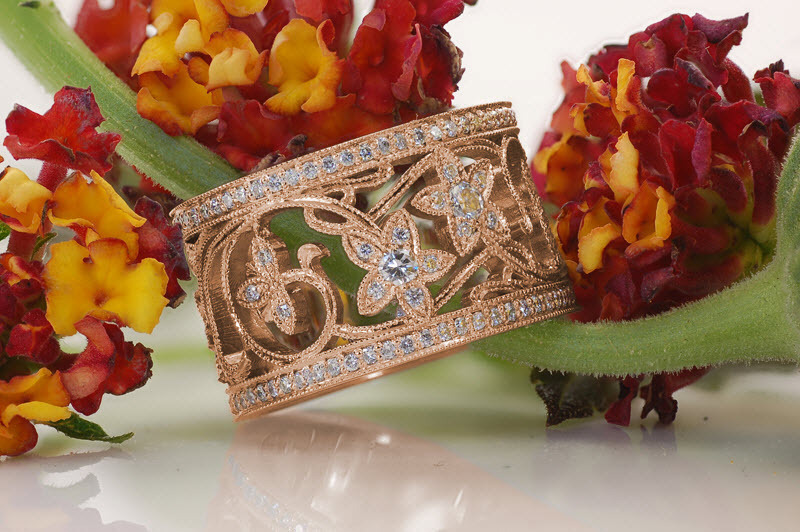 The staff at Knox Jewelers is not only passionate about the work they do, they are dedicated to creating a ring that is as beautiful and unique as your love story.